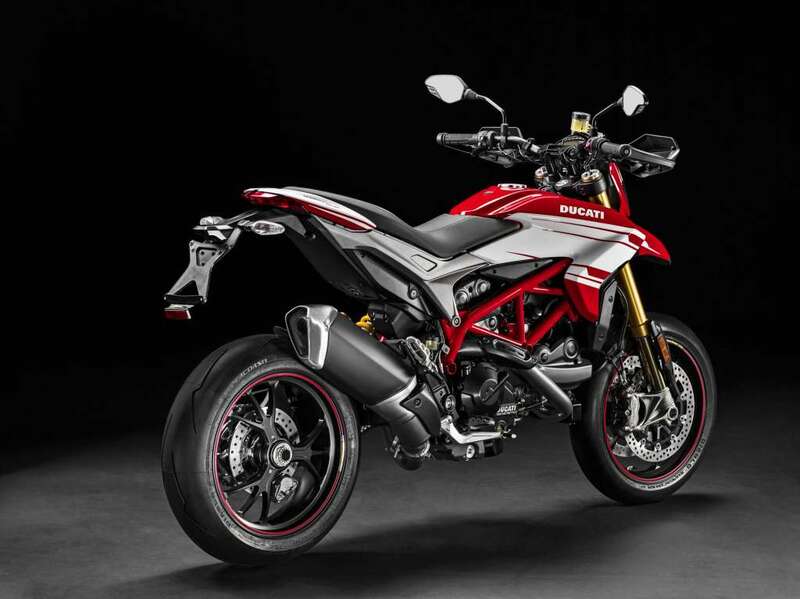 The Hypermotard 939 SP, the most extreme model in the family, echoes all the technical features of the Hypermotard 939 but takes them to the next level to satisfy the most proficient and demanding riders who want to ride at peak performance. 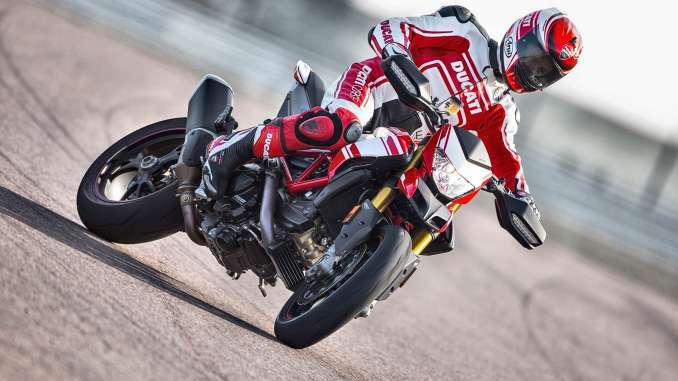 This is possible in complete safety as the Hypermotard 939 SP is equipped with the Ducati Safety Pack (DSP) including ABS and DTC as standard. 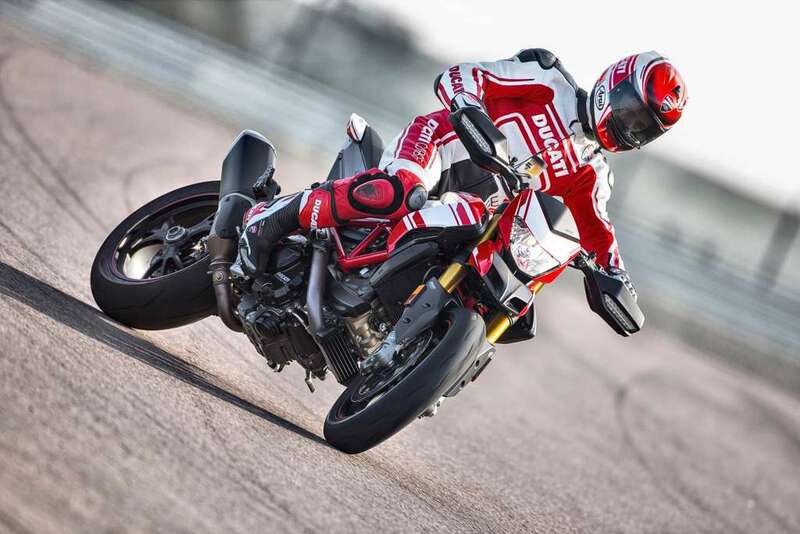 The SP model, in pure racing style, is equipped with dedicated Riding Modes as well as full Öhlins suspension, to guarantee a real Supermotard set-up. 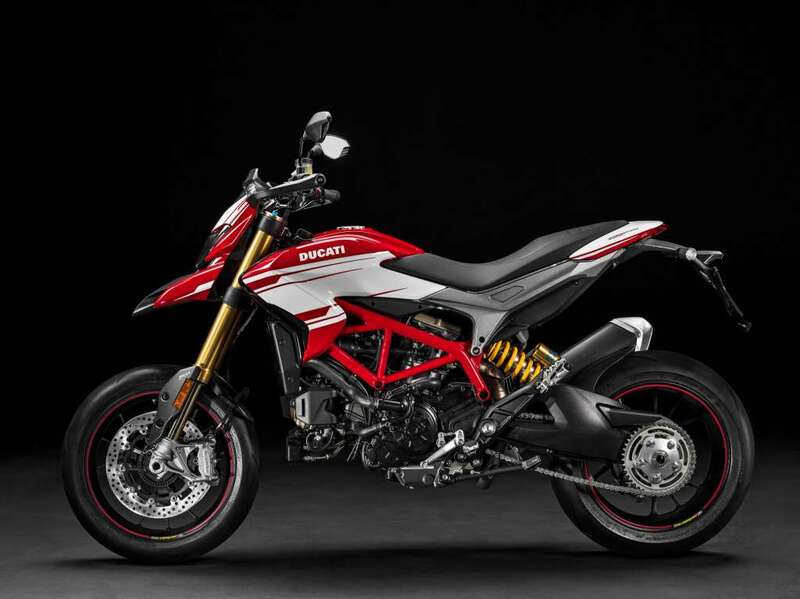 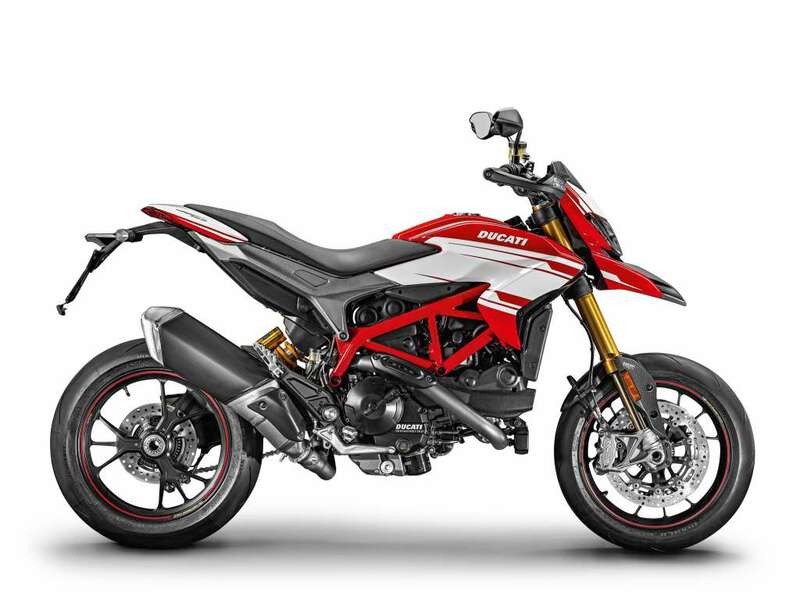 With 210 mm ground clearance and a thrilling lean angle that can reach 47.5°, the “meanest” model in the Hypermotard 939 family guarantees sheer enjoyment.